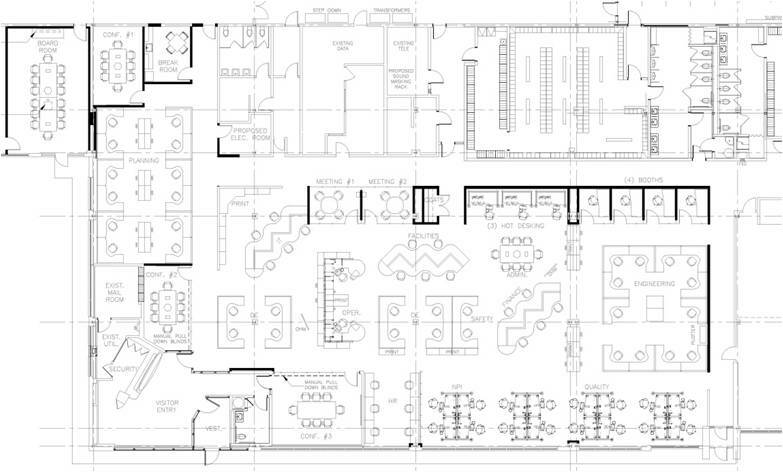 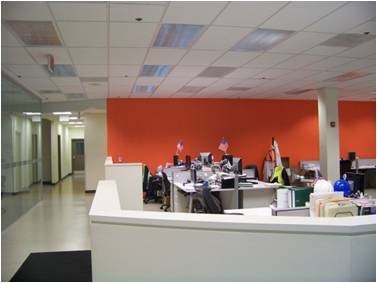 EI recently assisted GlaxoSmithKline with the renovation of 15,000 sq.ft. 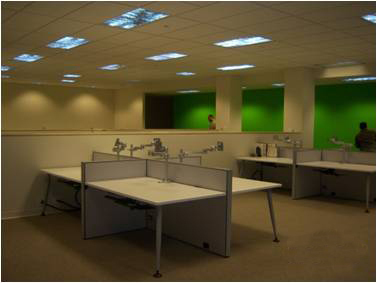 of office area at the Clifton, NJ plant facility. 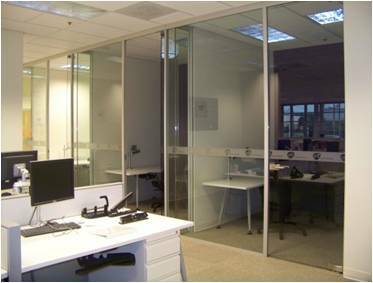 The area was designed and renovated as an ‘open concept’ plan and included flexible furnishings arranged to promote efficiencies and foster communication and productivity within the space. 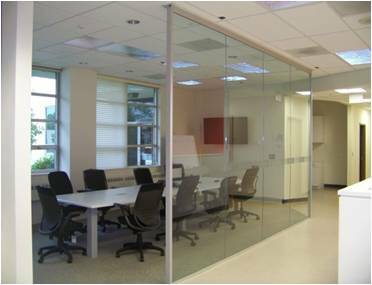 Interior finishes were selected to support GSK’s brand image and comprised carpeting, painted drywall, suspended acoustical ceilings and selective areas of glass partitions, effectively designed by EI to achieve GSK’s budget requirements.